It's contest time! 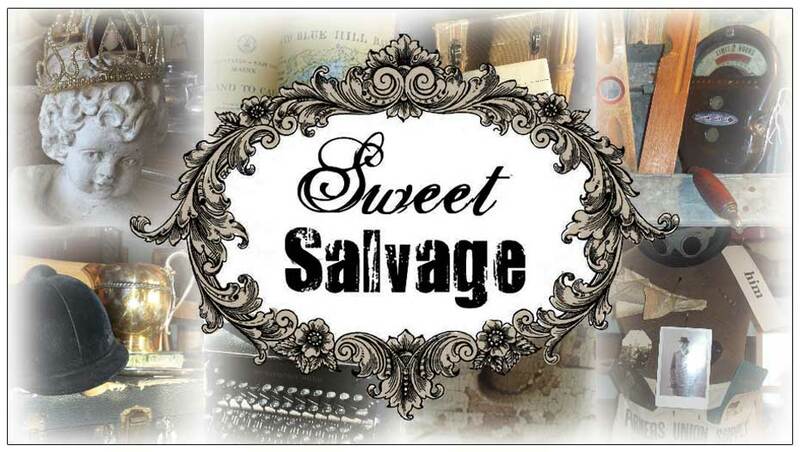 In the spirit of this month's Salvage Secret event the Sweet Gang decided it would be fun to share Secrets and tips for around the home. 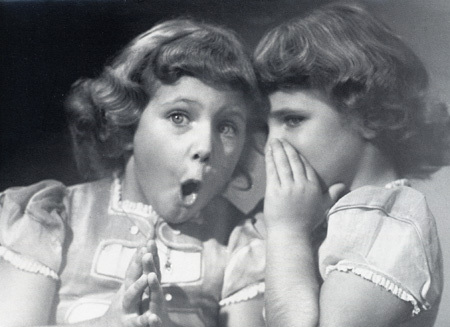 So here's the contest, simply leave a comment on Sweet Salvage's Facebook page of a home secret or tip. Lemons in the garbage disposal, coffee grounds in plants, baking soda in fridge are examples of passed down tips. The contest is not limited to cleaning, gardening or cooking. If you have a fun decorating suggestion or creative storage idea we encourage you to share. Five lucky entries will be drawn April 18th for VIP passes into the Salvage Secrets event April 19th. You may enter as many times as you would like. I look forward to learning your home secrets....I won't tell anyone. Wink! What a great idea! I will certainly share a few tips.